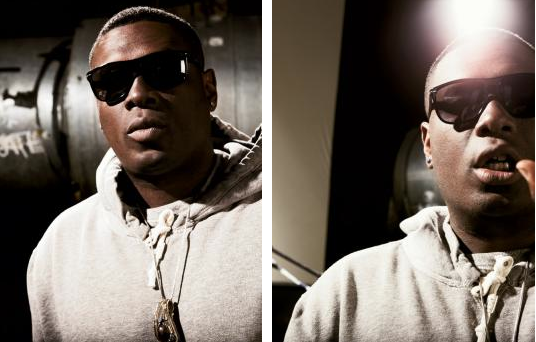 I had the pleasure of seeing jay electronica at warehouse project a few months ago and I would really like to see him again in a different line up and smaller venue because I think he would sound great. unlike many live hip hop performances, jay enunciated every line perfectly doing his well arranged lyrics the justice they deserve. if you haven't already heard some jay, enjoy this now!